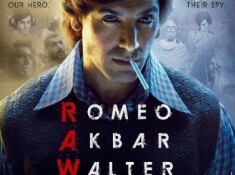 Note: Offer valid on all categories on BookMyShow except movies. How To Get Buy 1 Get 1?? Go through the regular ticketing flow for selecting the event (plays/sports/theatre/music concerts) of your choice. Proceed to the payments page. Click on 'Select Offer' and choose ‘HSBC Live Experiences Offer’ from the offers drop-down a list. 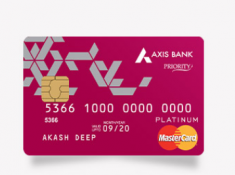 Buy 1 ticket and get 1 free upto INR 500 with HSBC Credit Cards. 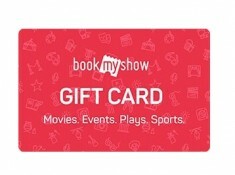 Offer valid on all categories on BookMyShow except movies. 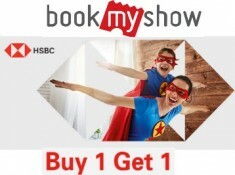 Offer can be availed through BookMyShow website and mobile app. Offer is valid through all days of the week.